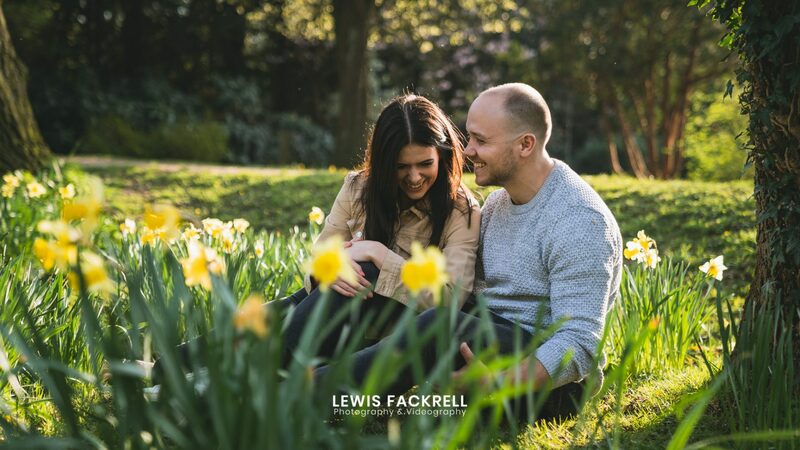 Ffion & James had their Cardiff wedding photography session ahead of their wedding at Oldwalls at the end of May. In the peak of the heat on a busy Saturday, they embraced the gorgeousness of Roath Park. 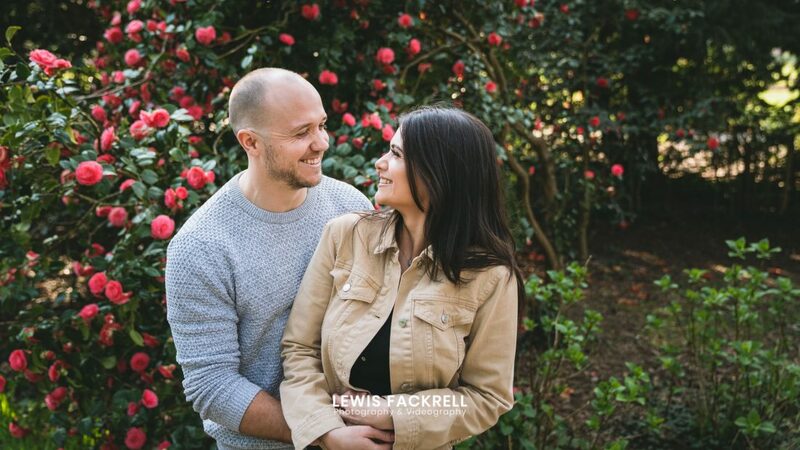 Ahead of their Wedding photography at Oldwalls, Ffion & James met me for their pre-wedding photography at Roath Park in Cardiff. Saturday afternoon, it was warm and I think the whole of South Wales descended onto the land around us. It was heaving with people soaking up the early spring warmth. Being a total pair of goofballs – their words, Ffion and James totally threw themselves into it and had such a good time in the process. Although, like all couples, they were nervous which is understandable, it’s not something a couple would do often or at all to display their love to everyone around them. As it was almost time for sunset we headed over to the boat stand which I’ve eye’d up for some for a couple. Exactly as i’d Imagined it, the reflection like a Monet painting and the couple slightly silhouetted in the foreground. Perfect way to end their session! Not to mention the appetising talks of “Halloumi fingers” haha! 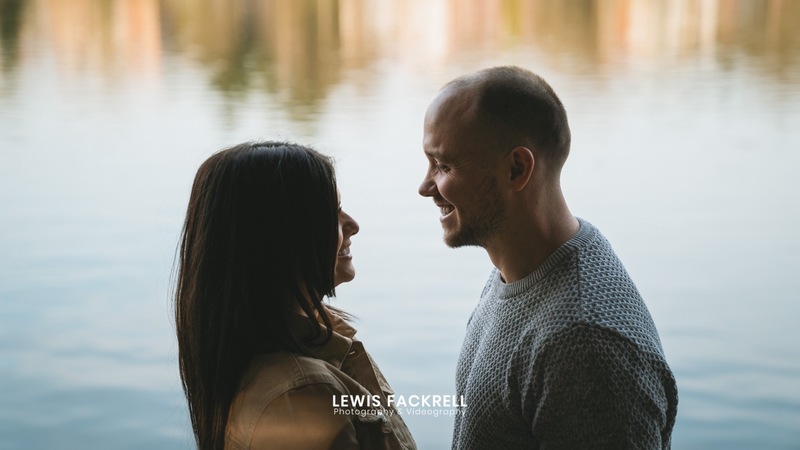 Totally looking forward to being their Oldwalls wedding photographer now! If you’re planning a wedding at Oldwalls and you’re loooking for a South Wales wedding photographer then please get in touch. I’d be delighted to help you along your wedding planning journey!